What do the Chinese really eat during Chinese New Year? At the beginning of last year, I found myself freelancing full-time and for the first time. It was unexpected and rather daunting to say the least. Suddenly, I couldn’t just write for pleasure (d’oh) but had to actually make a living (argh). 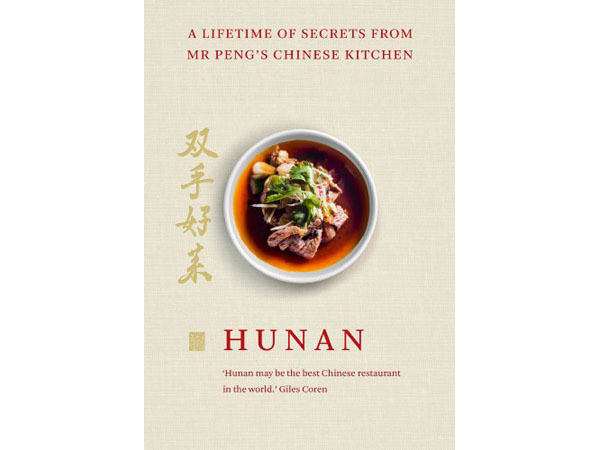 Good fortune fell on me early in the year when Dino Joannides recommended me for a book project – that turned into Hunan: A Lifetime of Secrets from Mr Peng’s Chinese Kitchen. I was the co-author alongside the legendary Hunan Restaurant‘s chef/patron Yong Shuang Peng aka Mr Peng. As my first book project, it was as much one for learning about Chinese food as it was about making words fit. Almost a year after the first introductions were made, I’m pleased to say that the Hunan cookbook is now available for pre-order on Amazon and will be available to purchase from 17th April this year.